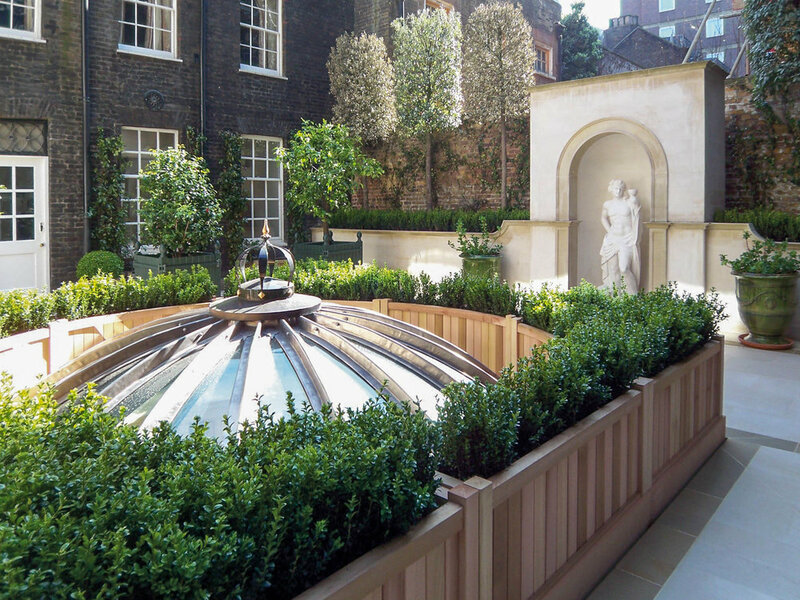 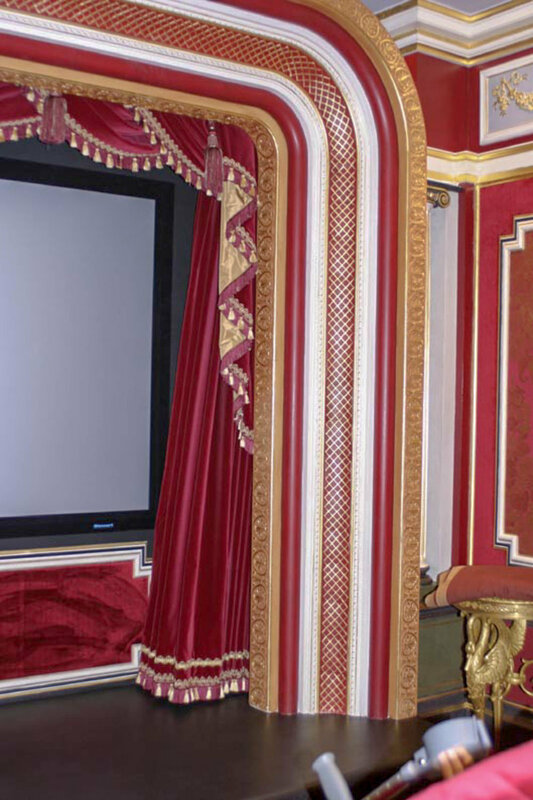 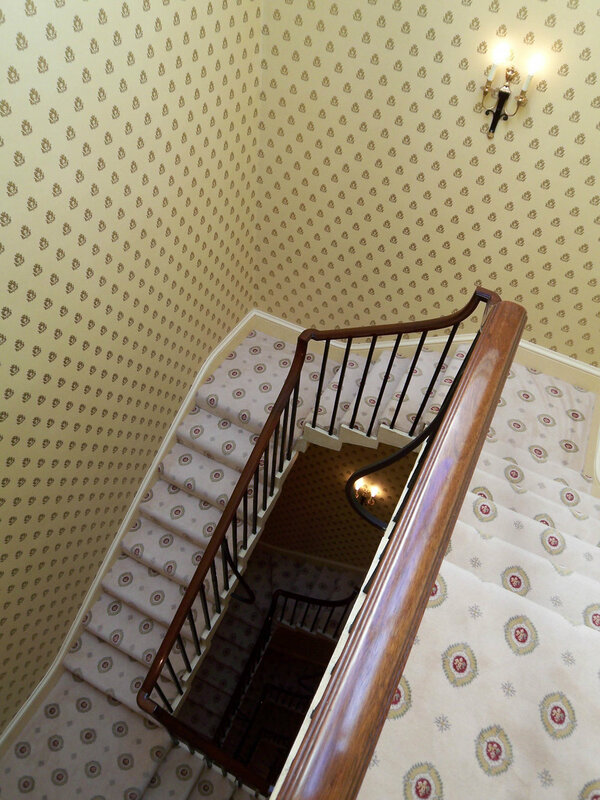 Introduced to the project by a leading city law firm, Lees Associates furthered our reputation as troubleshooters on a prime Grade II* listed property in Mayfair that was nearing completion on site. 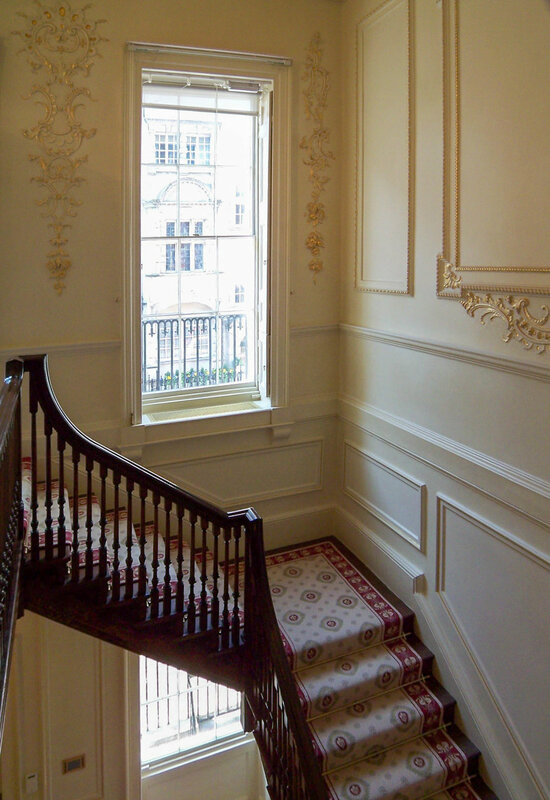 We replaced the existing architect who had allowed a number of works to proceed without the required listed building consents in place. 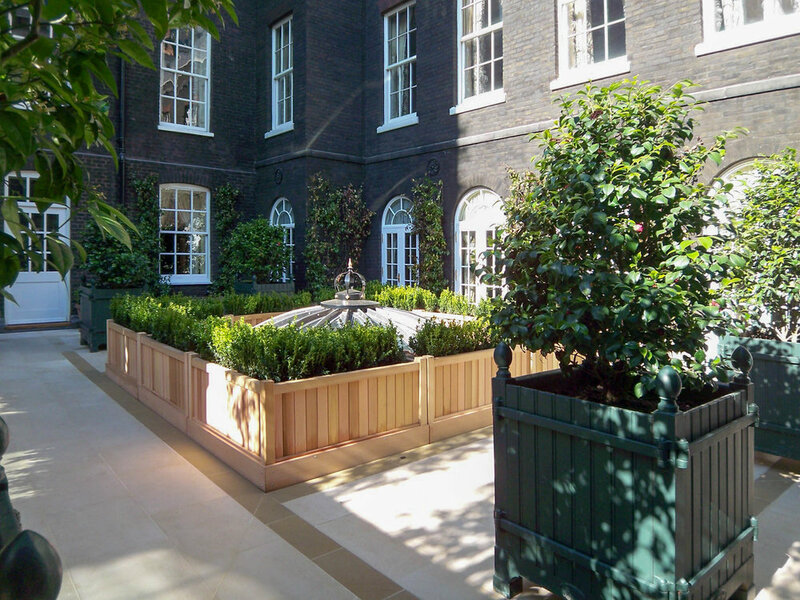 There were also a number of serious defects which required the complete refurbishment and rejuvenation of the 20,000 sqft neglected property in the heart of Mayfair. 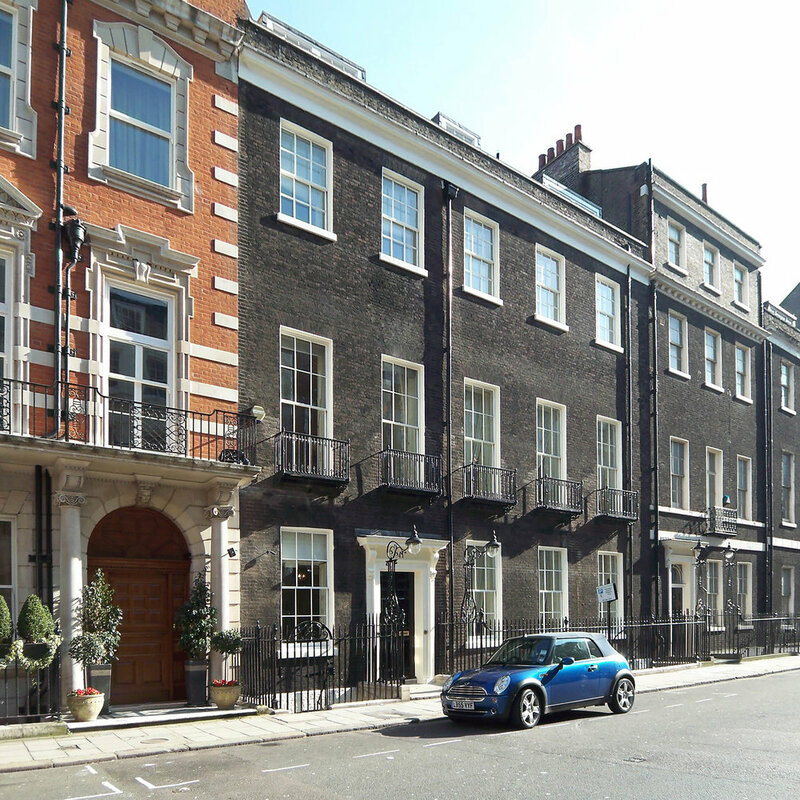 Using our experience of The City of Westminster’s planning and conservation team, Lees Associates we were brought in to negotiate retrospective listed building consent for as many of those items without consent as possible, and reinstate a number of period features that WCC were not happy about the removal of. 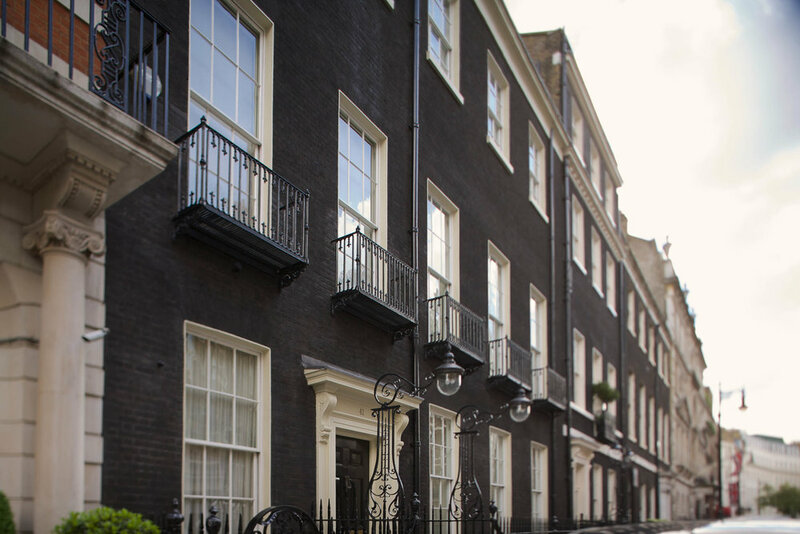 What began as a “minor works” remedial contract grew in scale, eventually becoming a fresh overhaul of the whole house with a contract value of nearly £7m.